Greenerg Bedding sets is hypoallergenic, soft, smooth texture, breathable, wrinkle free and fade resistant Quilt sets. 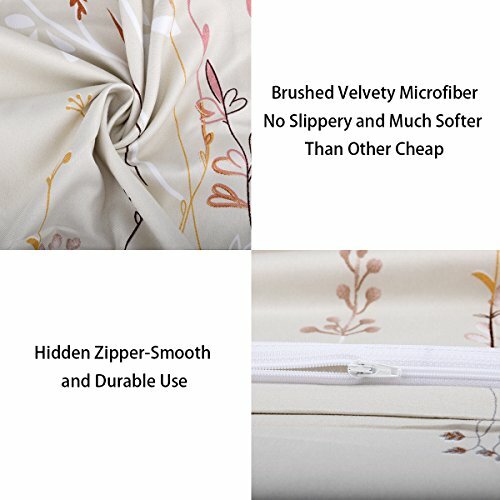 Comforter Cover Material: High Quality Double Blushed Velvety Microfiber with about 700 thread Counts, smooth texture, Ultra soft, comfy, hypoallergenic and breathable. 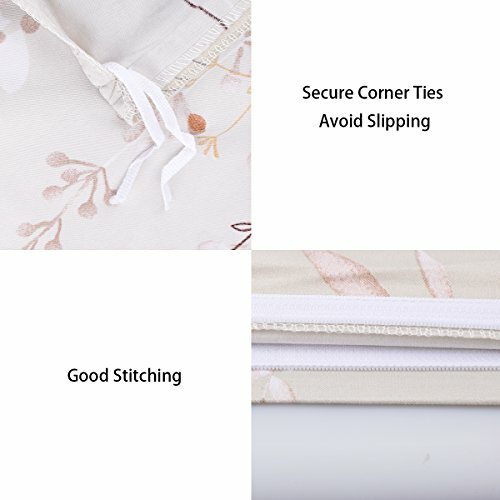 Every duvet cover has a zipper closure with hidden design, slides back and forth smoothly, won’t stuck the quilt . This duvet cover set has corner ties to fix your comforter in place. 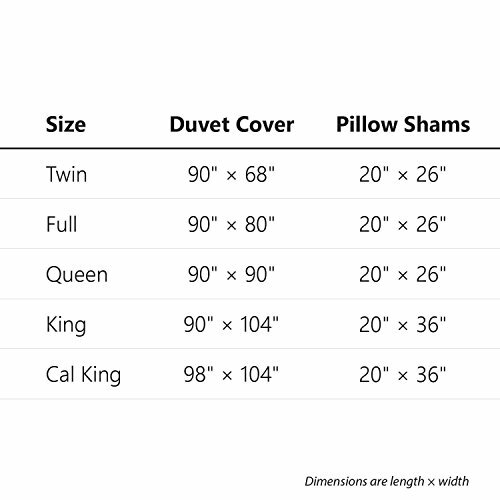 Easy Care: Our duvet Cover and pillow cases are machine washable. 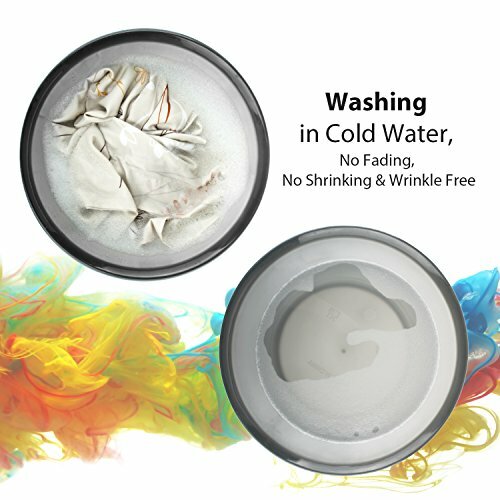 Fade, stain, shrink and wrinkle resistant. Dries quick on tumble dry low.